Formed in 1972 to provide a united and representative voice for the local game fishing industry on matters relating to vessel survey and manning requirements. The inaugural meeting of the CPGFA was held on the 19th of December, 1972 at local Cairns boat builder, Rex Wright’s premises. 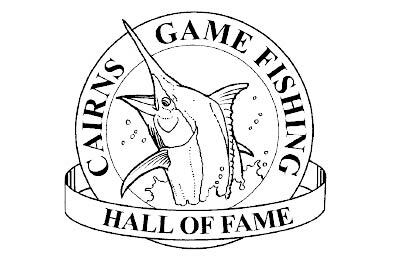 Providing a memorial for those individuals, living and deceased, who have made meaningful contributions over the years to Cairns game fishing. A life size 1,100 pound BLACK MARLIN sculpture was installed on the Cairns waterfront adjacent to the Marlin Jetty in September 2016 marking 50 years. 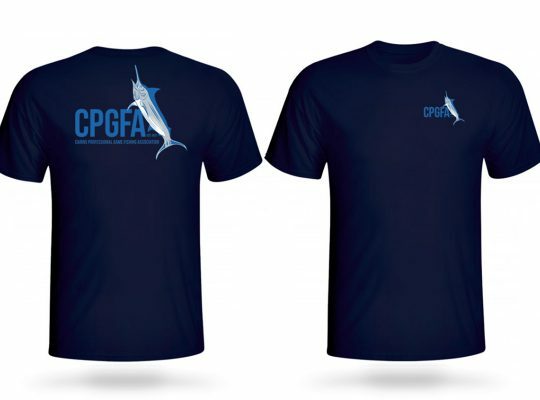 The CPGFA has moved into the new millenium with the continued aim of representing the professional game fishing charter operator and the people who work within the industry. 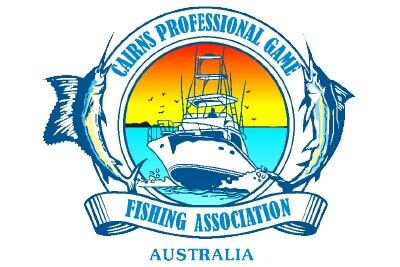 Current and endorsed members of the Cairns Professional Game Fishing Association. 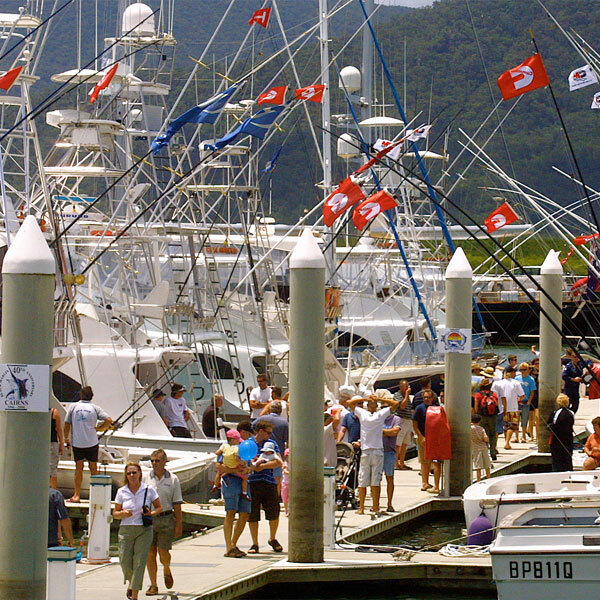 Information and resources for fishing Cairns and the Great Barrier Reef. 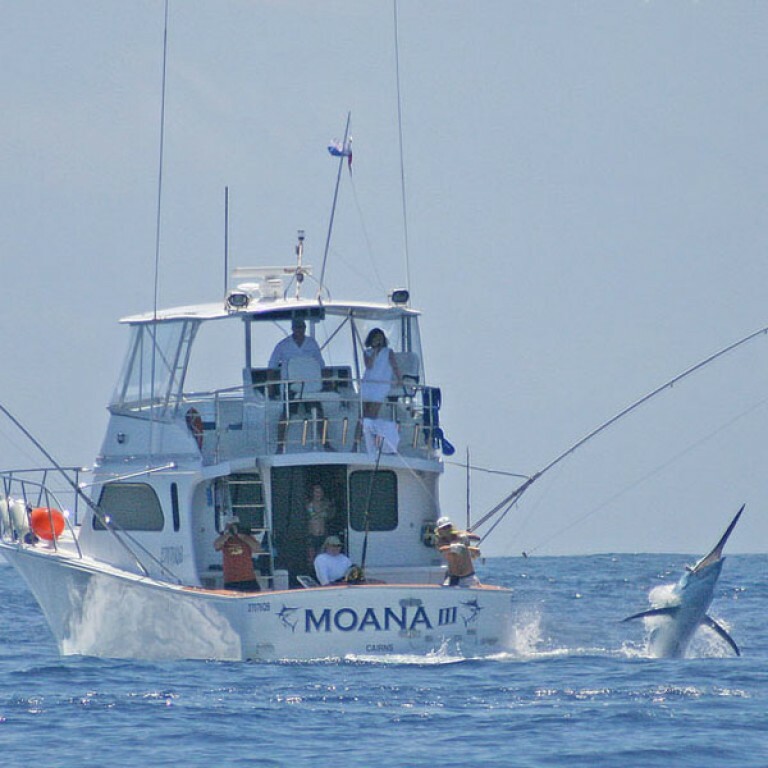 First 1000lb black marlin weighed of Cairns on 25 September 1966 for angler Richard Obach. 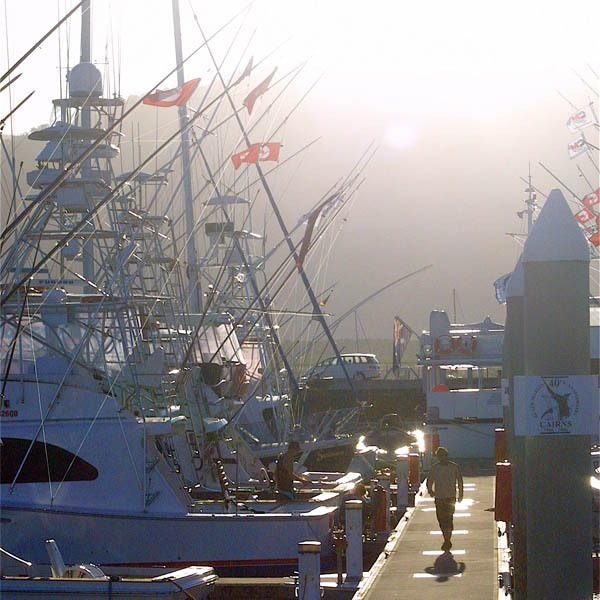 Cairns is home of the 1000lb black marlin and 1000’s of anglers flock here every year to try their luck with the giants! 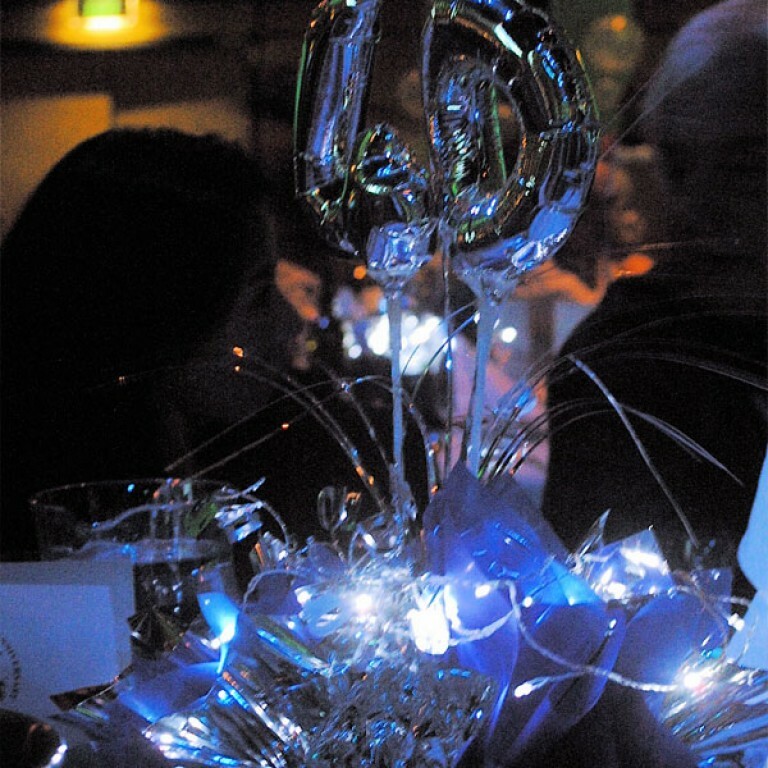 % of fish are released nowadays thanks to the foresight of captains such as George Bransford. 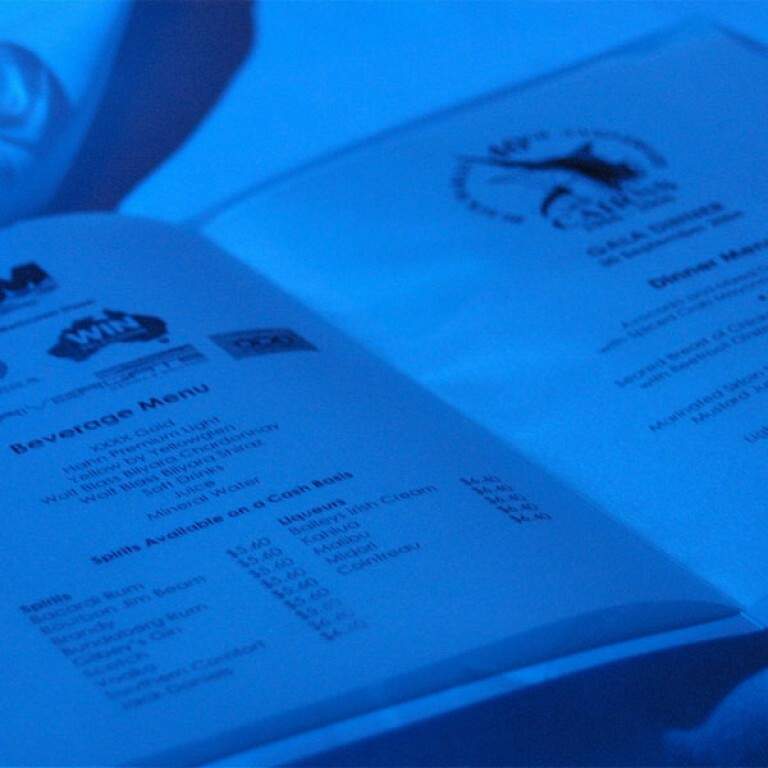 Recent news and announcements from the Cairns Professional Game Fishing Association.